Endangered Rhino, Chitwan National Park. 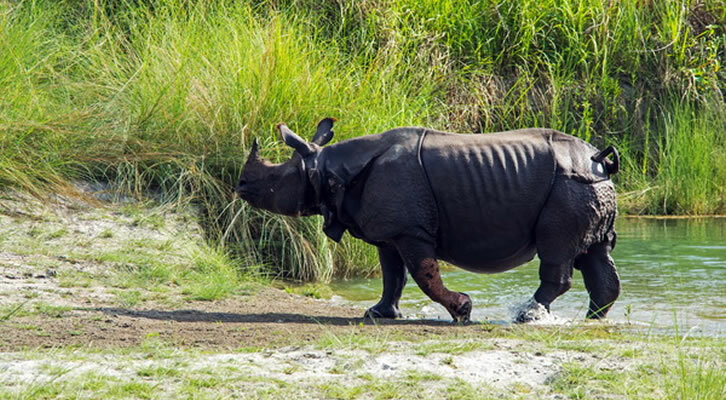 Chitwan National Park is one of the finest game reserves in Southeast Asia. 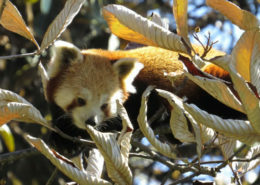 It is located 170 km southwest of Kathmandu. 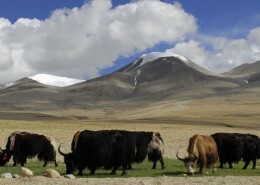 It was established in 173 as a first national park of Nepal and enlisted as a World Heritage Site by UNESCO in 1984. Over 50 different species of mammals, 40 species of reptiles and 626 species of birds have been recorded in Chitwan National Park. There are mainly three different types of dominant vegetation: – Sal forests, riverine forests and grasslands. 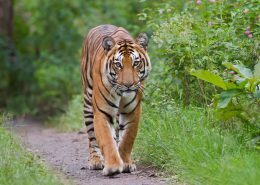 Illusive Royal Bengal Tigers, Greater One-horned Rhinoceros, majestic Gaur Bisons, colossal Asian wild Elephants, shaggy Sloth Bears, agile Common Leopards, elegant deer, slumbering Gharial Crocodiles and globally threatened species of birds are major highlights of Chitwan National Park. Visitors can explore the park on elephant back, jeep, dugout canoe or by walking. 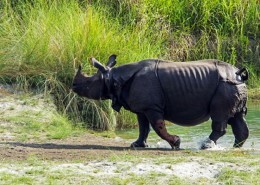 It takes only 4-5 hours by surface and 20 minutes by flight to reach Chitwan National Park. 2 nights/3 days package is a standard package tour for Chitwan National Park. 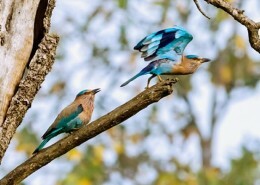 It offers ample opportunity to explore endangered and rare species of flora, fauna and birds of Chitwan National Park. Dates: Although this trip is currently unscheduled, contact us about organizing this destination for you or your group. The best months are between September to May.